ESSAI a singer-songwriter from Paris whose spin on Urban Pop music makes his vocal talents really stand out from the rest of the musical pack. Taking a leap of faith Essai crossed the ocean with his talents and found Kerry Gordy, son of music legend Berry Gordy, to help him spread his musical talents to North America. 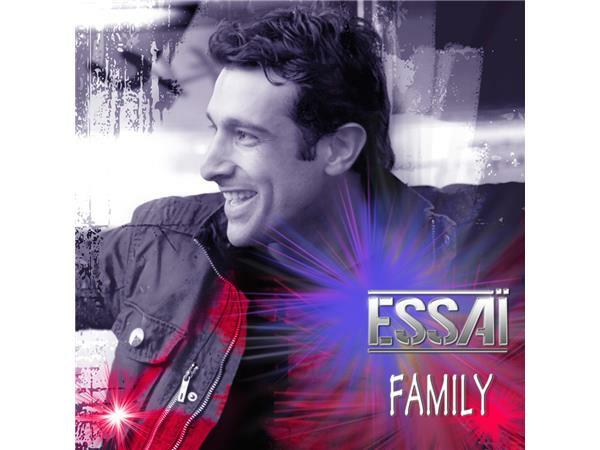 His first English Hit "FAMILY" is poised to dash to the top of the music charts; in the official music video for FAMILY Essai’s dramatic, conspicuous and stunning performance comes through vigorously. He wrote his first song when he was only 12, being inspired by the songs of Quincy Jones, Donny Hathaway, Michael Jackson, Prince and Stevie Wonder to name a few; after studying Law at a Paris University he was soon signed to Sony France as lead singer of the urban and pop idol group,“Ideal-3”. His solo career started when he was 21 with Mercury/Universal and had instant success after the First Lady of France Bernadette Chirac asked him to write and produce the title: “Un peu de moi”. Landed the role of Count Paris in Gerard Presgurvic’s musical comedy “Romeo and Juliet with his vocal prowess. The cast album sold over 2 million copies. Collaborating with Michel Legrand, they co-produced 25 songs together for “Les Demoiselles de Rochefort” and had a successful run at Palais des Congres in Paris. He then wrote “Saimer est interdit” for the famous musical comedy “Le Roi Soleil” for Warner Music France. The album went double Platinum and Over 2 million tickets were sold during the three years of its run. 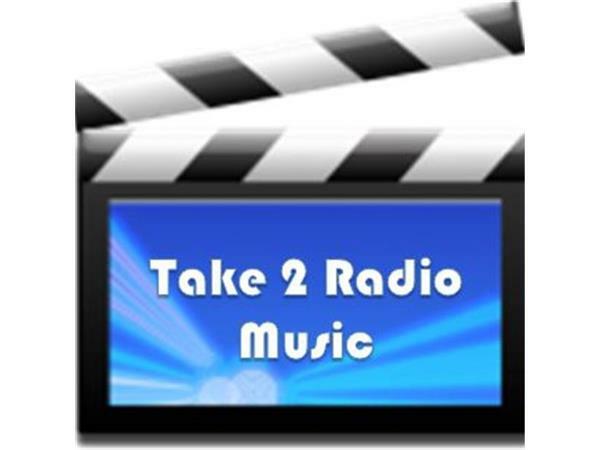 Essai joins Take 2 Radio Music on Wednesday, Oct. 15th at 3pm eastern!